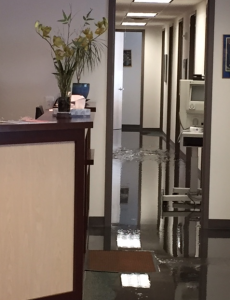 On Tuesday February 17, 2015 our Bala Cynwyd office suffered flood damage. The pipes in the building burst and water flooded the office from above. 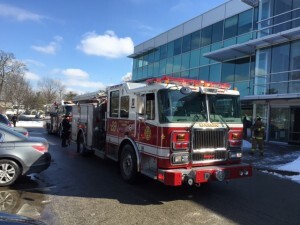 Fortunately, while it was midday, all patients and staff were able to safely exit the building so the fire department could assess the damage. We have phenomenal crews working tirelessly to repair the damage. We estimate we will be fully operational within the next few weeks. If you are a Bala patient, do not fear. Our center city office is unaffected and completely functional. Also, for special situations and emergencies we have some back up plans in place. Please call us with any questions, concerns, or emergencies! We want to ensure you that your care is our priority. Check our Facebook page and Twitter account for updates, and again, call us with concerns.